Carsphairn’s Online Heritage Archive – now live! This week saw the launch of Carsphairn’s new Online Heritage Archive. The Carsphairn Heritage Group has been working tirelessly on this project to digitise the archives of the Carsphairn heritage centre, making them available to anyone around the world through the www.carsphairn.org website. 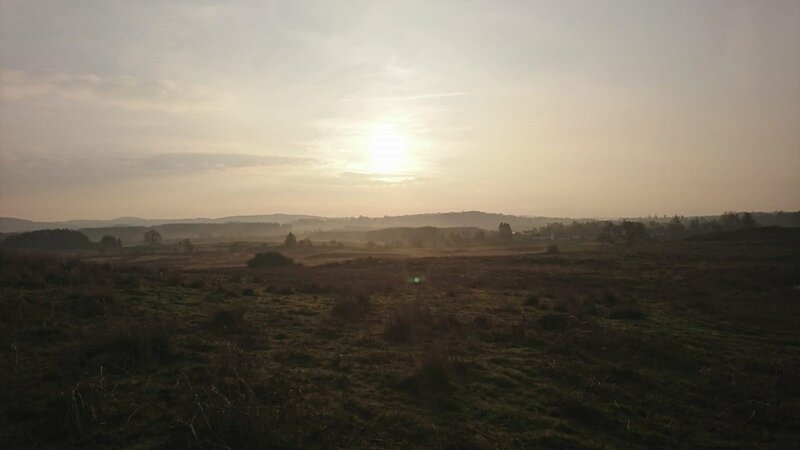 The archive includes historical records, photographs, artefacts and local family histories. The move online will massively increase the access to these items and will help people to better understand and connect with their heritage; and preserving the collection as a real legacy for future generations. Much of the archiving and administration is being done by volunteers and this week saw the first ‘Digi Party’ where volunteers have been busy sorting, scanning and uploading a variety of artefacts and information such as postcards, photographs, census and valuation rolls from the Carsphairn parish. The digitisation project has been supported by a grant of £2,000 through the Galloway Glens ‘Our Heritage’ Small Grant Scheme. 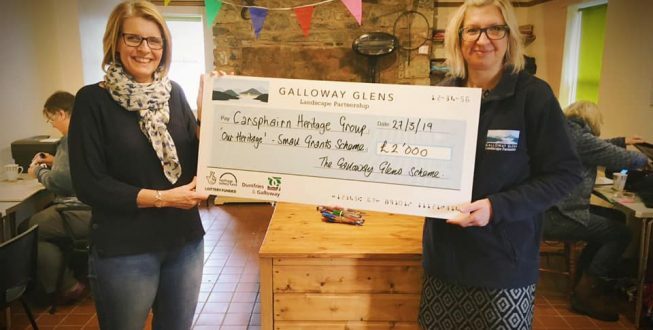 Members of the Galloway Glens team joined the Digi Party this week and presented the cheque to Karen Hall, Chair of the Carsphairn Heritage Group. This project will start the process of digitising our wonderful Heritage Collection, making it more accessible to users and help preserve it for future generations. The first parts of the collection only went live on the community website this week and we have already had contact from a Canadian resident whose family come from Carsphairn. In response to seeing our online archive, he has sent us copies of his own historic photographs of the parish! These have been added to the digital archive collection – an almost immediate benefit from doing the project! Anyone interested in the history of Carsphairn parish should visit the www.carsphairn.org website. We plan a range of other ‘Digi parties’ to help us get the archive online in coming months. We welcome anyone able to volunteer their help, it is all much appreciated. Please get in touch with the Carsphairn Heritage Group if you are interested. 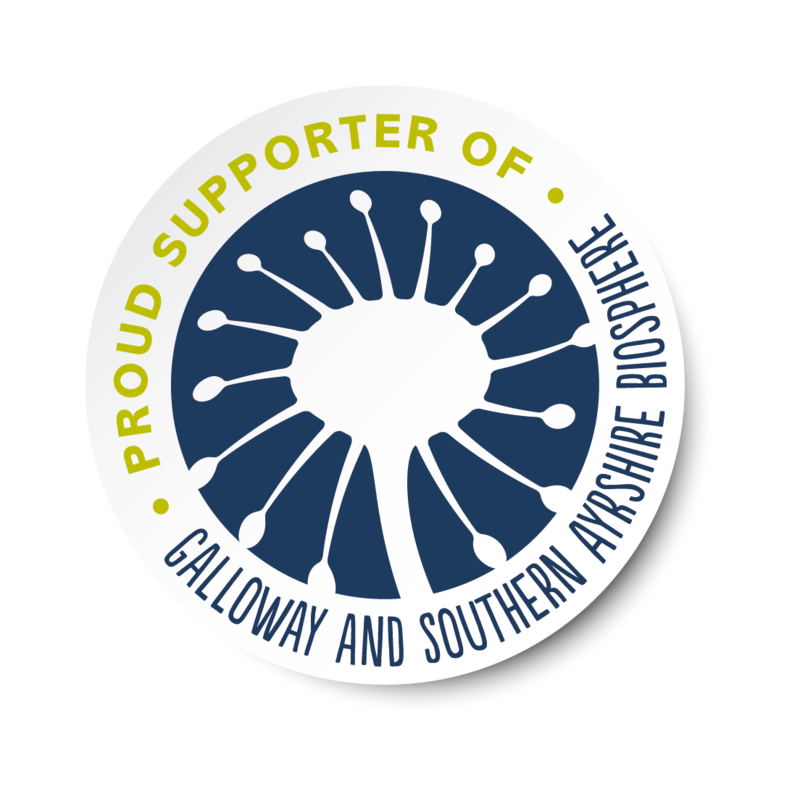 The Galloway Glens ‘Our Heritage’ Small Grants Scheme is delighted this project is now underway. Carsphairn Heritage Group as with many other communities within the Galloway Glens region have many records and artefacts which can retell fascinating histories and stories. The digitisation of these records allows people to connect to their heritage from far and wide, leaving a permanent legacy for the future.  The second funding round of the ‘Our heritage’ Small Grants Scheme is now open – if you would like to apply, see our website www.gallowayglens.org for more details. 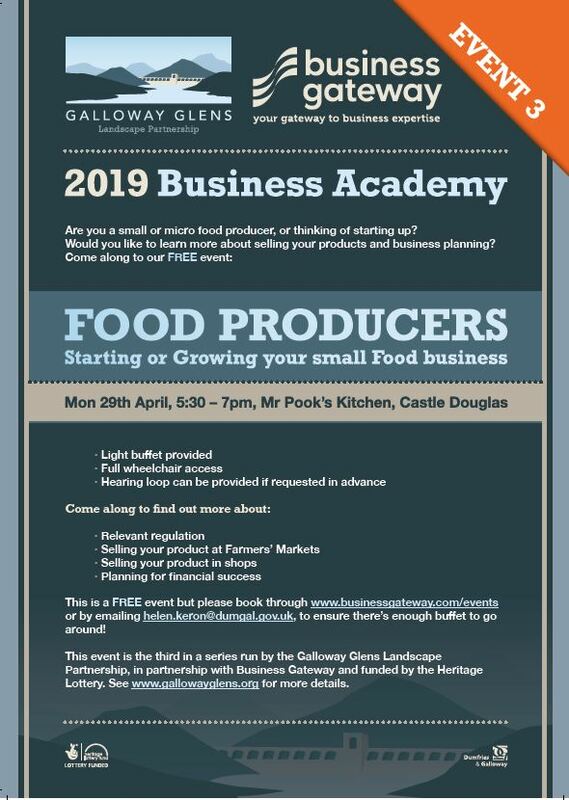 Deadline for applications is 12th April.